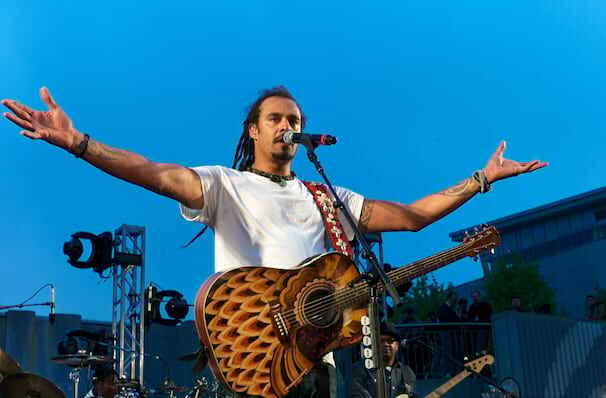 Why See Michael Franti and Spearhead? Blending the fire of hip hop with funk, reggae, jazz and folk, Michael Franti and Spearhead bends genres to the rapturous reception of a diverse range of fans. From those who wear shoes and do up their collars, to those who hula hoop in their spare time, Franti's unfailingly upbeat musical message speaks to everyone. Look-out for the inflatable beach balls, a trademark of his joyful live show. Sound good to you? 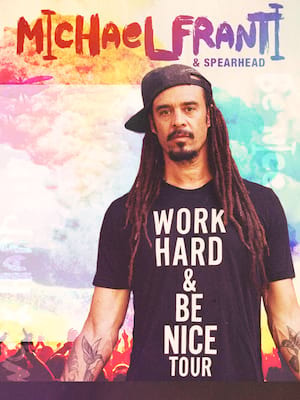 Share this page on social media and let your friends know about Michael Franti and Spearhead at The Republik.